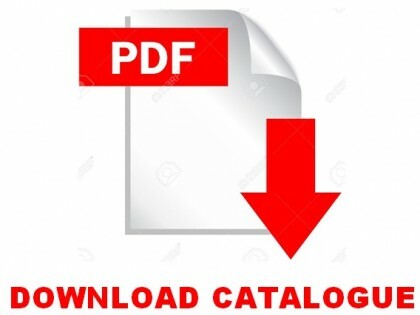 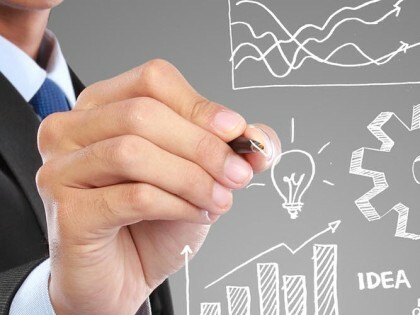 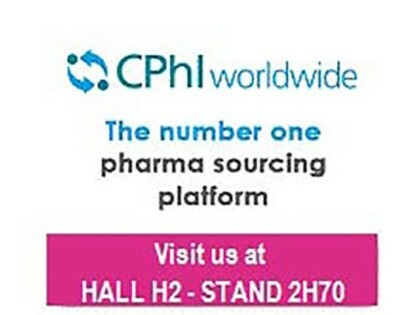 Download new catalogues – 2019 edition! 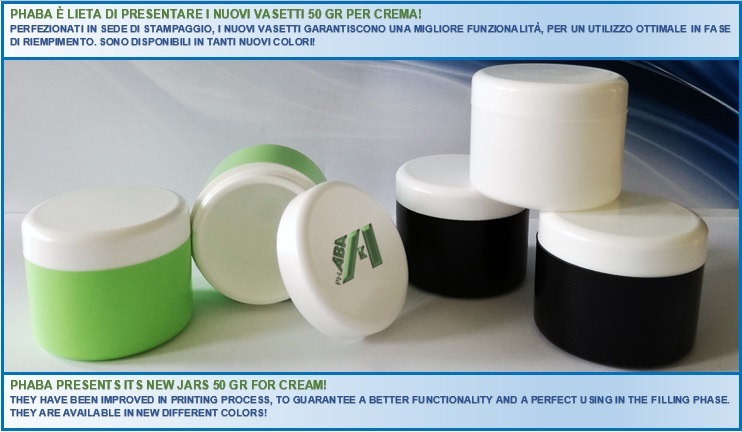 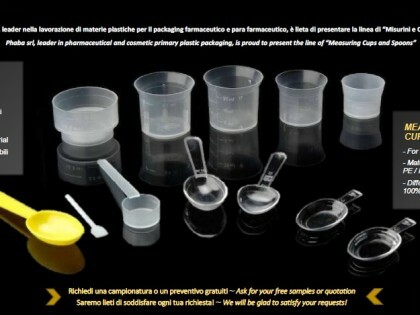 NEWS ON CREAM JARS 50GR! 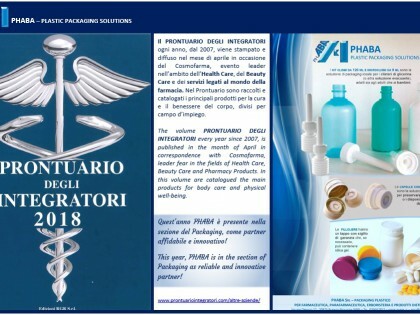 Download new catalogues – 2018 edition! 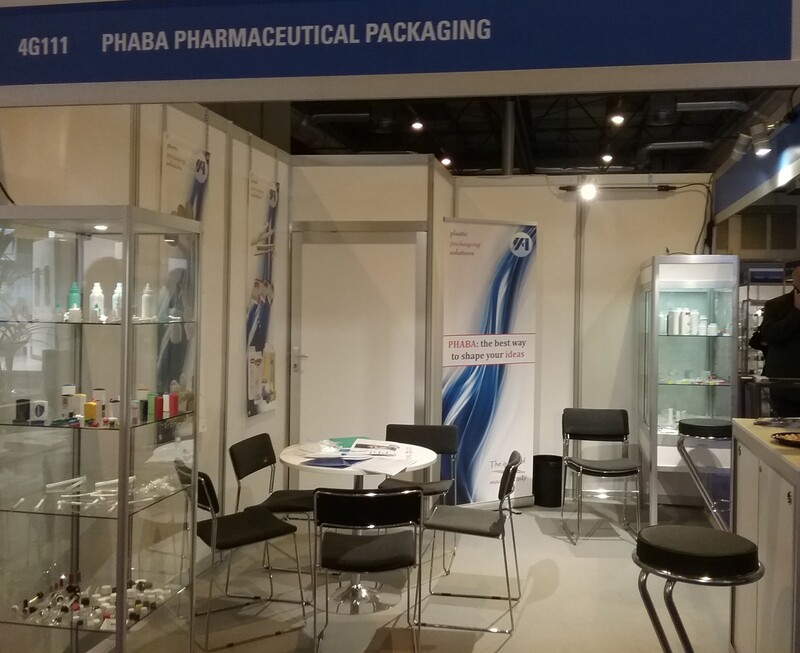 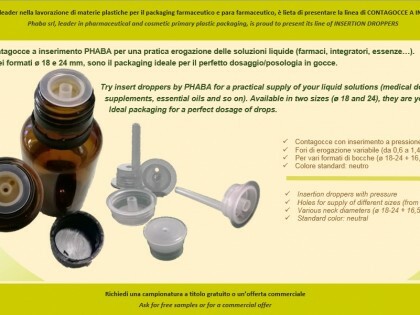 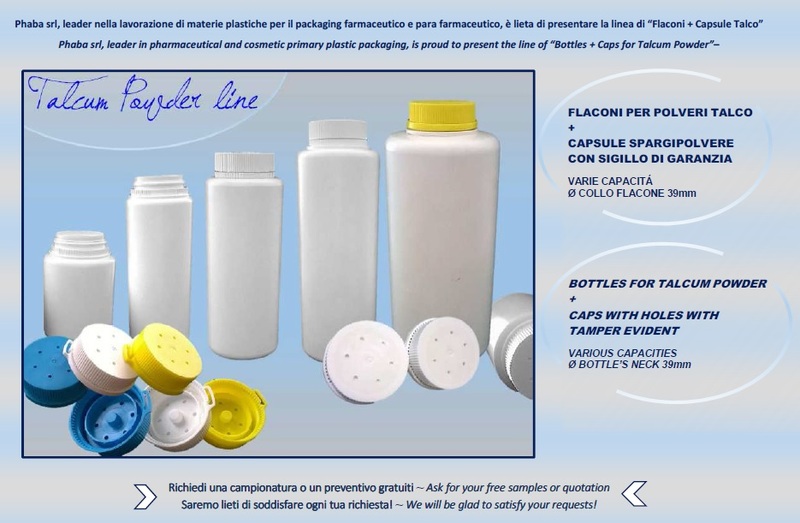 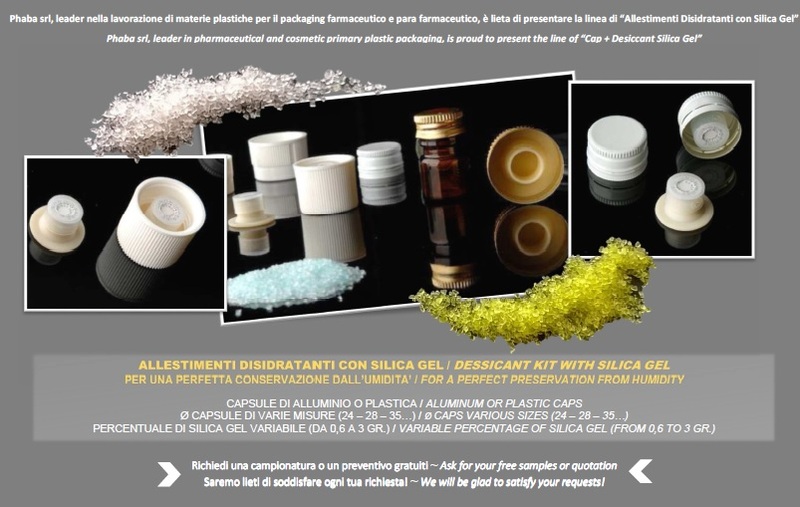 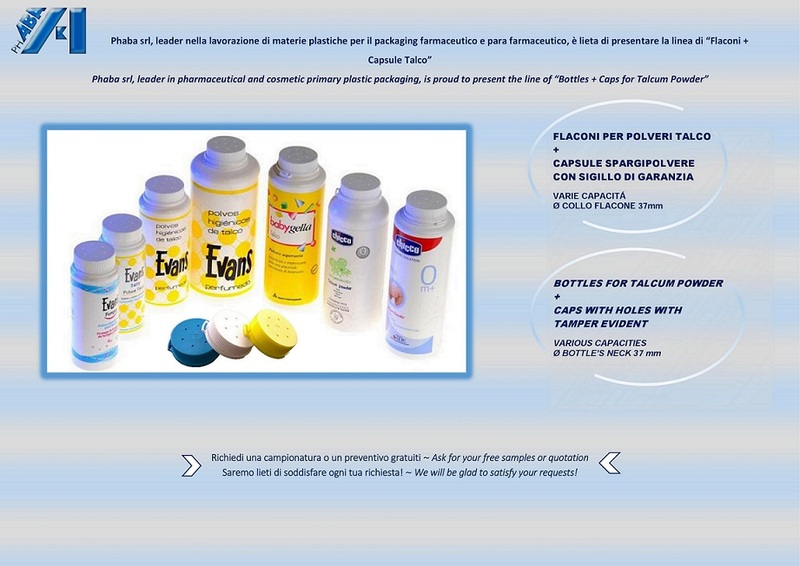 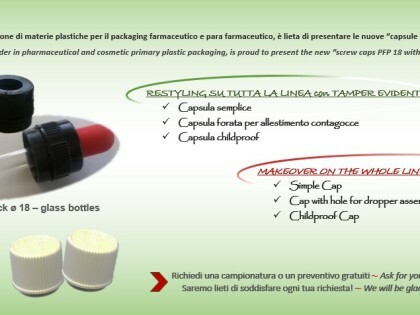 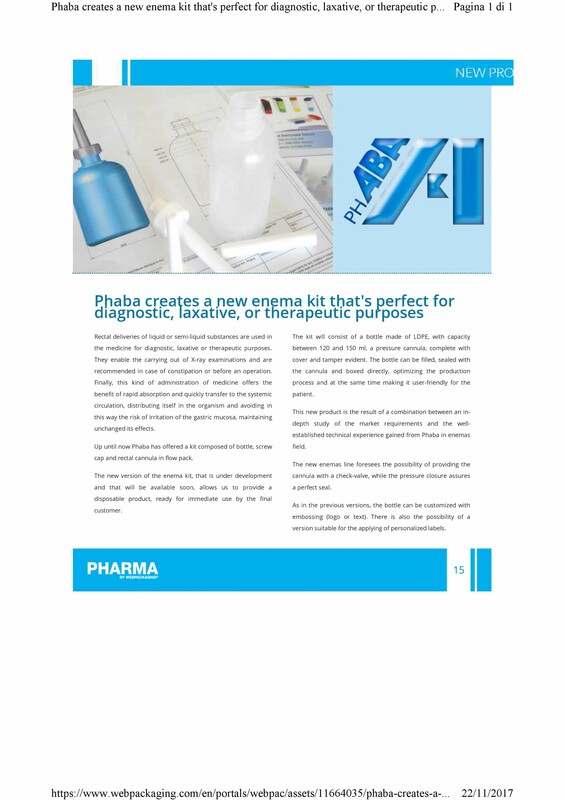 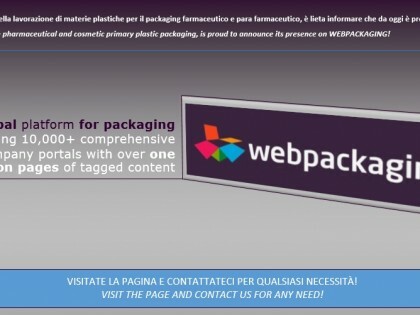 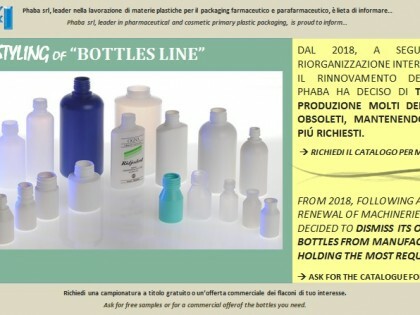 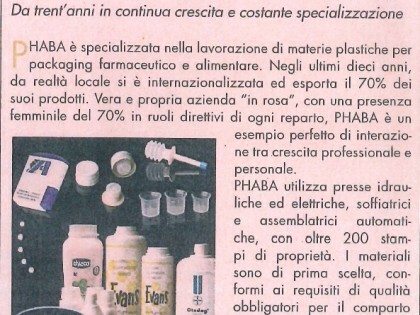 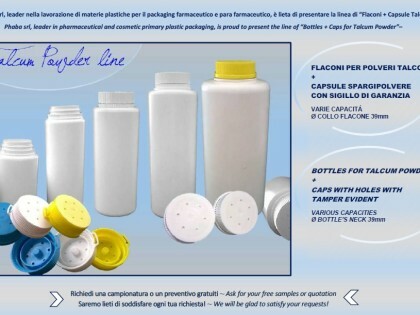 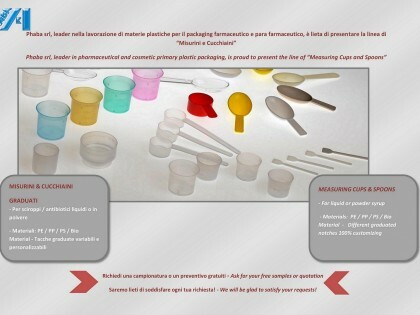 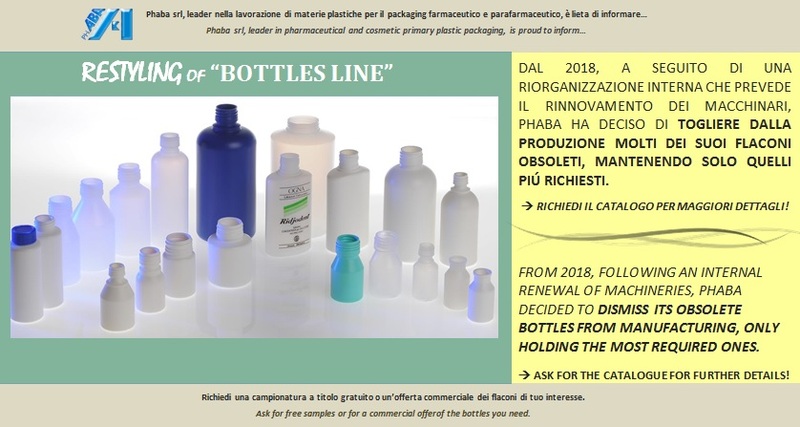 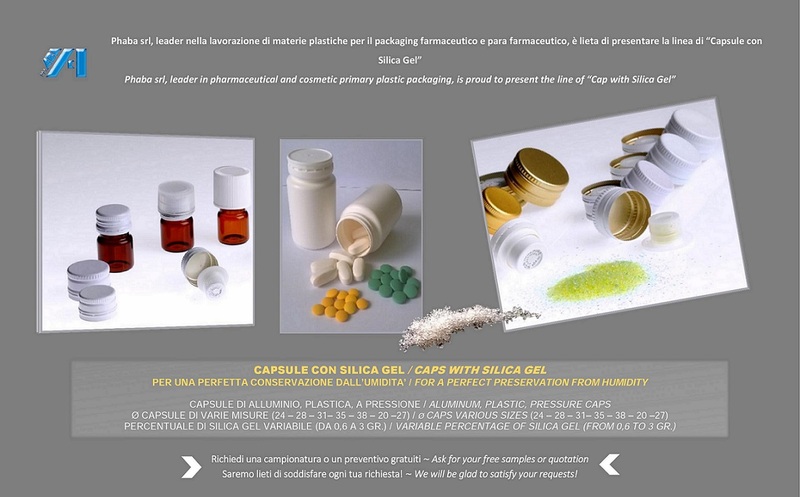 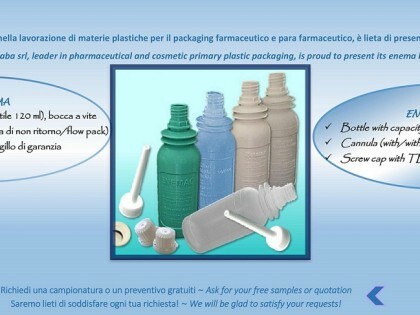 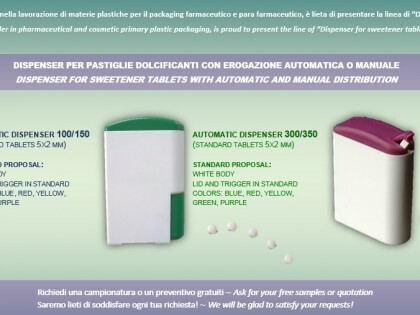 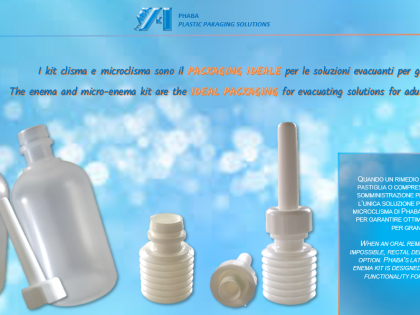 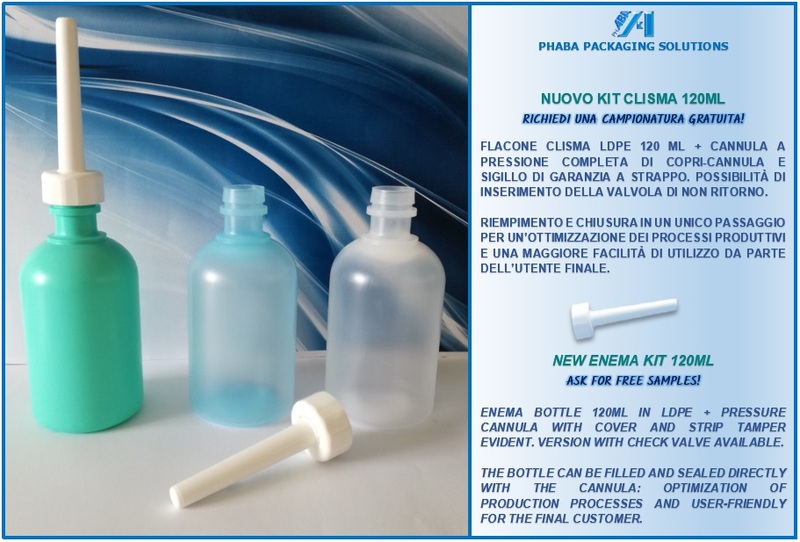 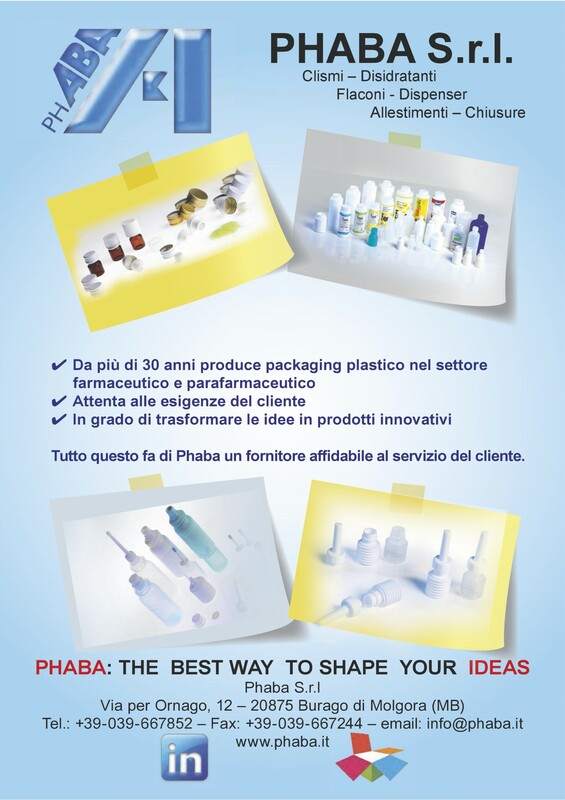 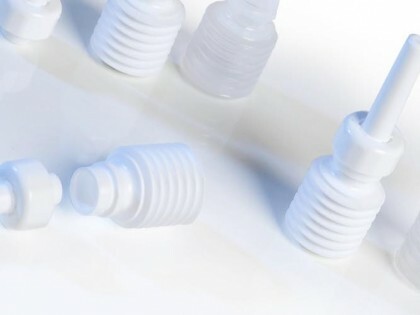 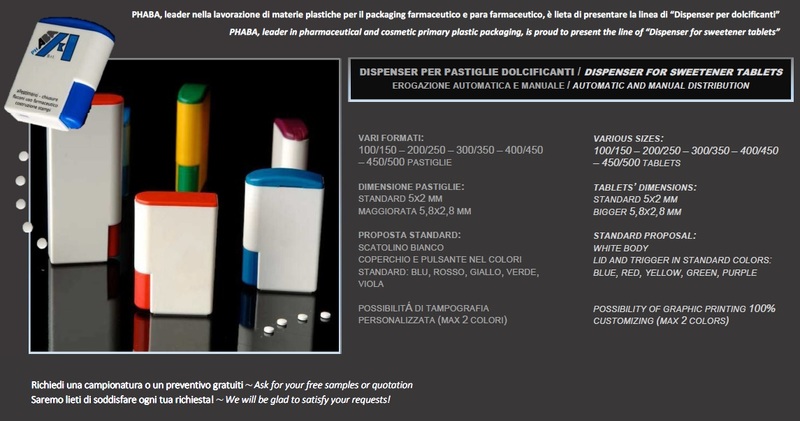 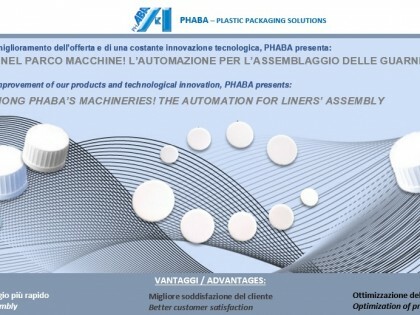 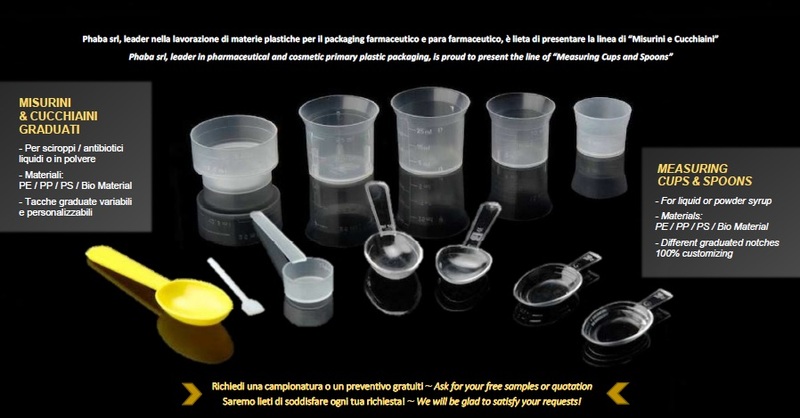 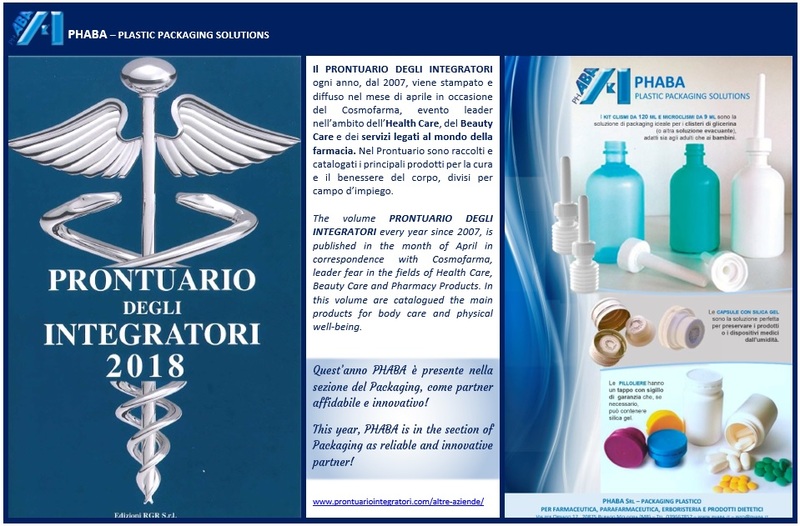 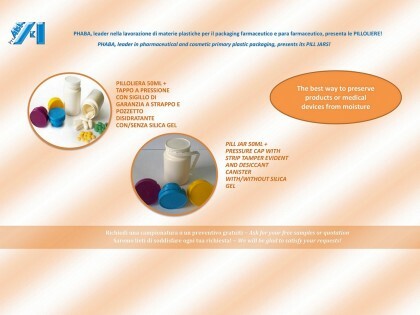 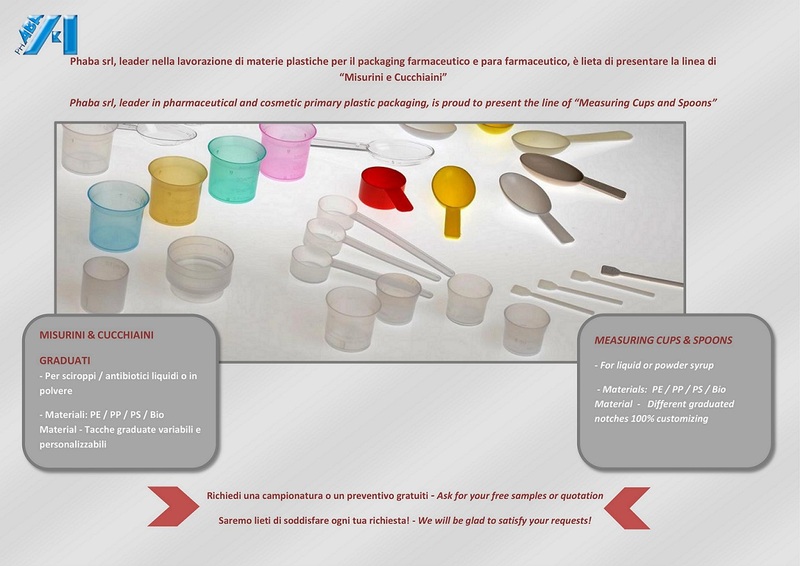 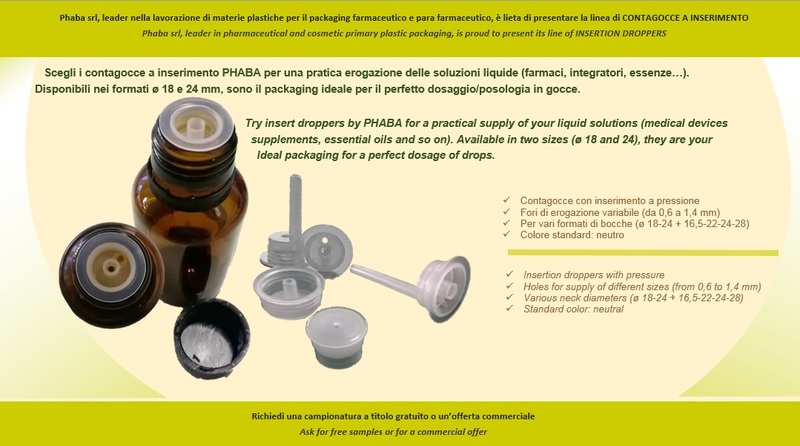 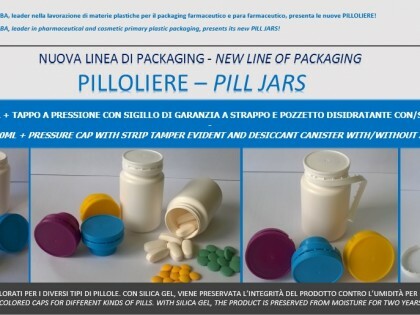 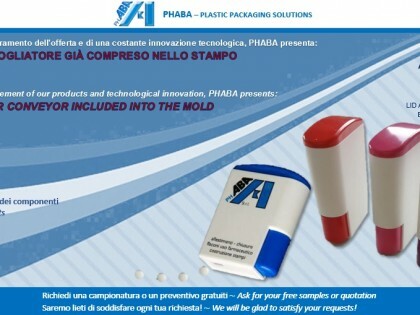 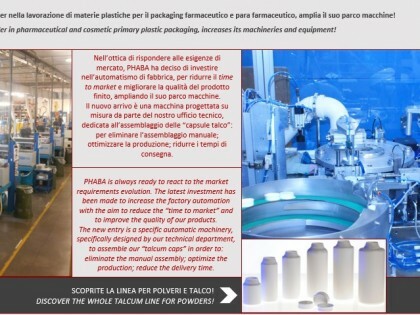 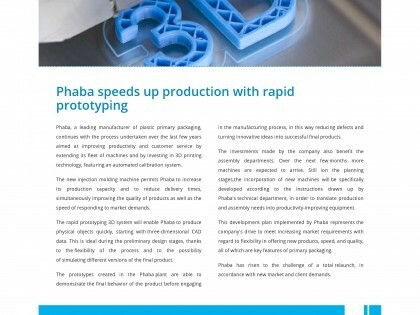 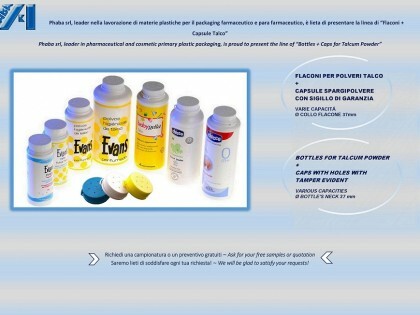 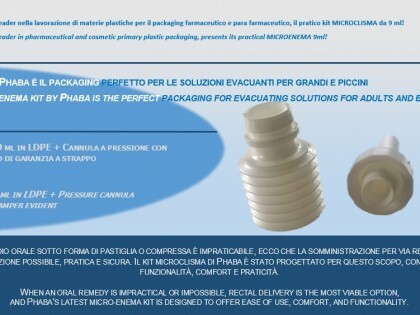 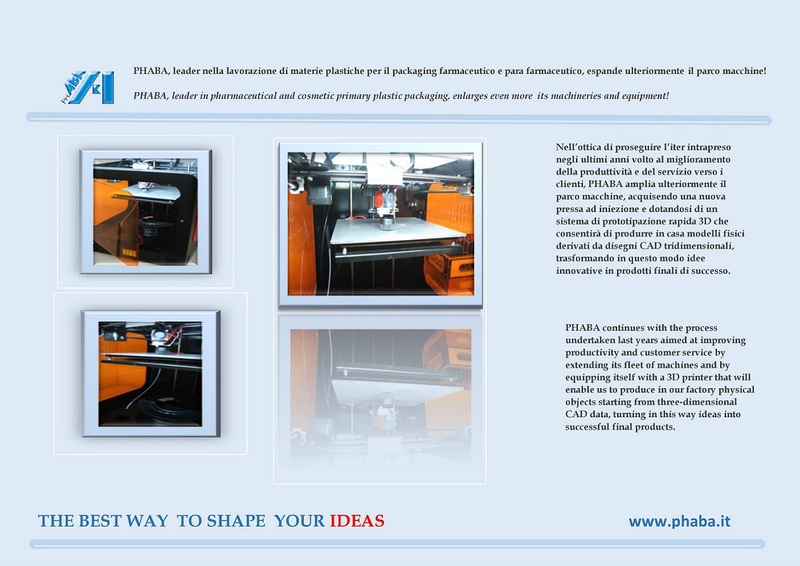 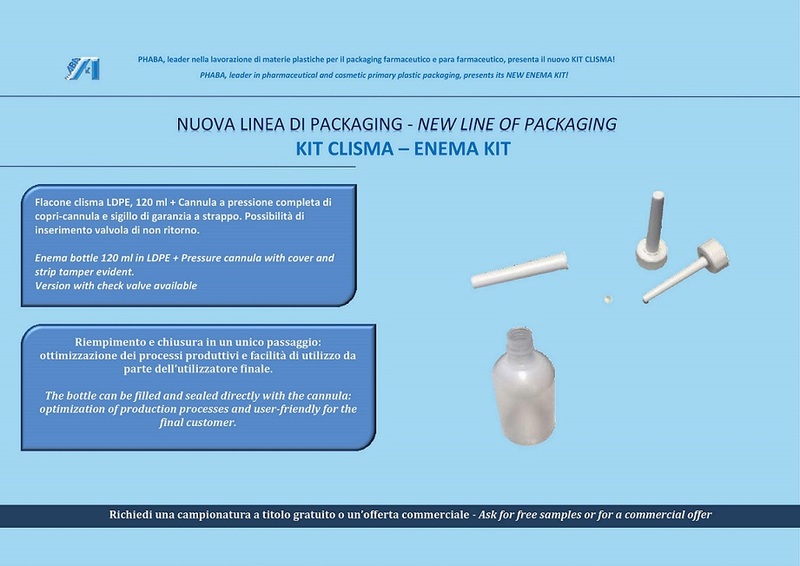 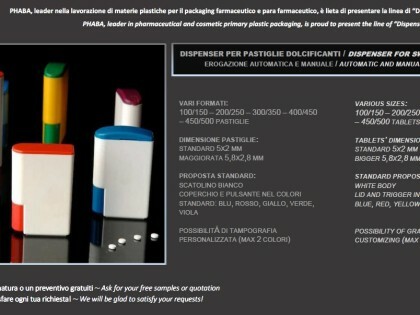 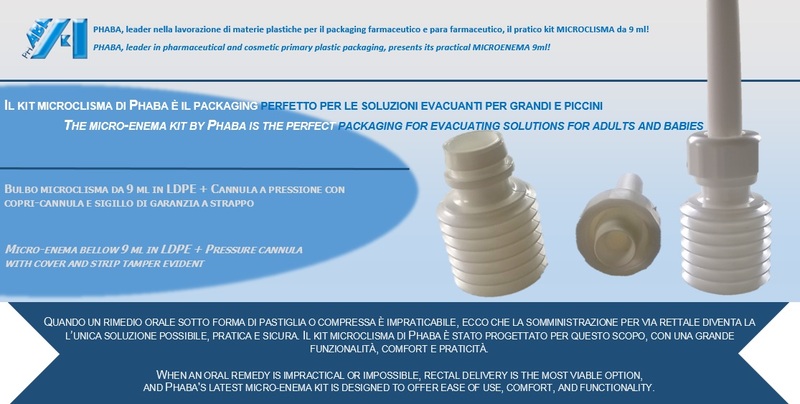 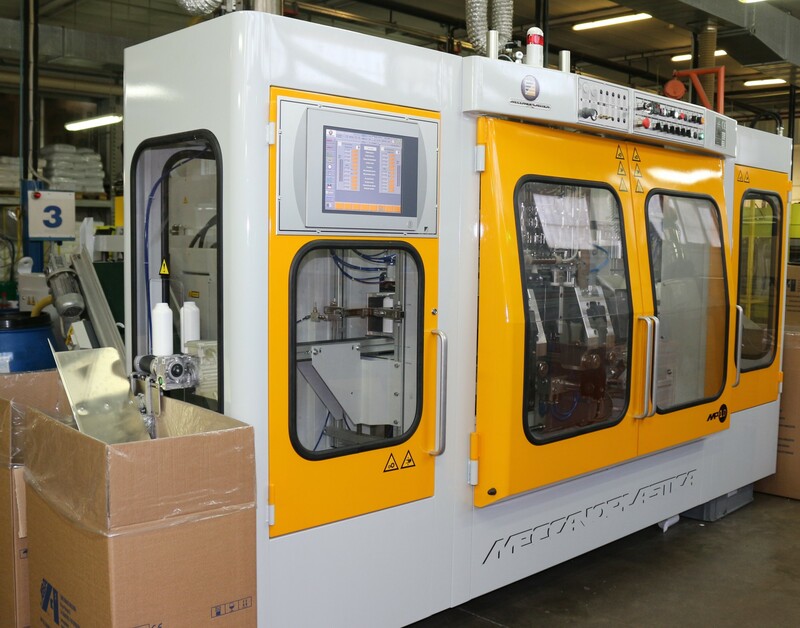 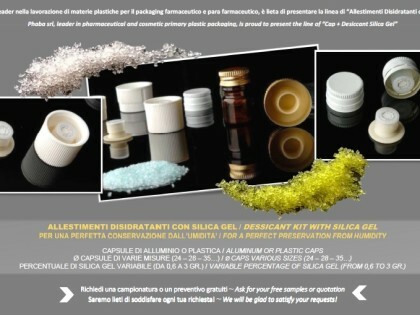 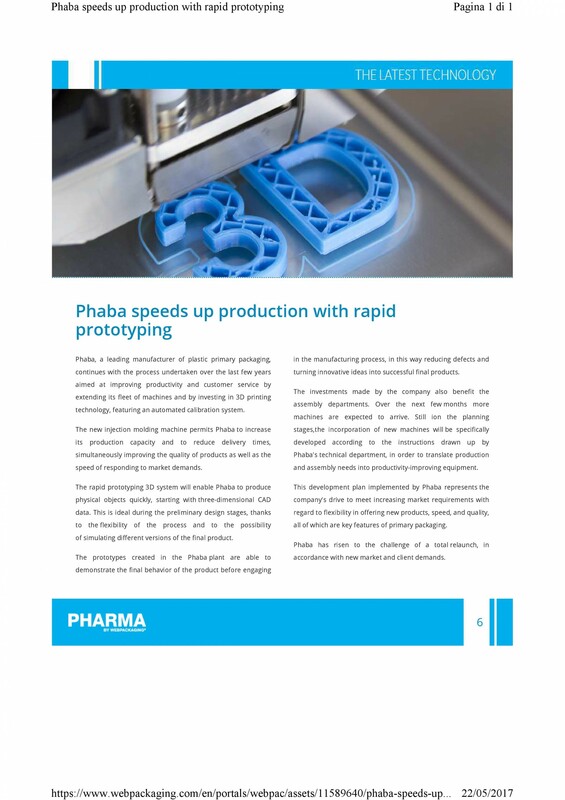 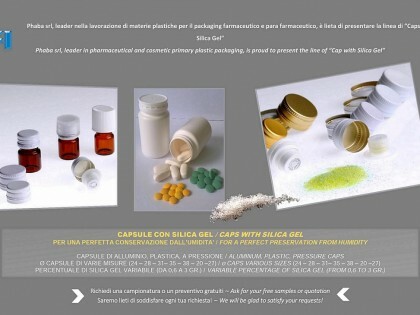 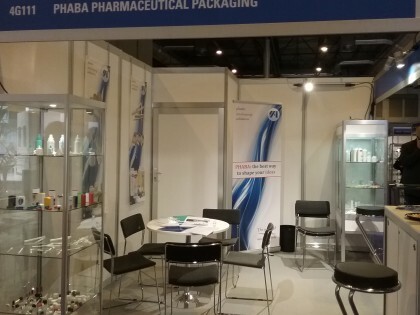 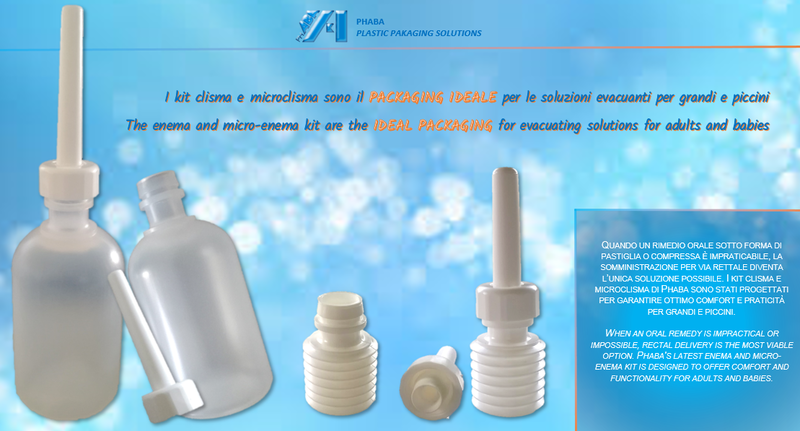 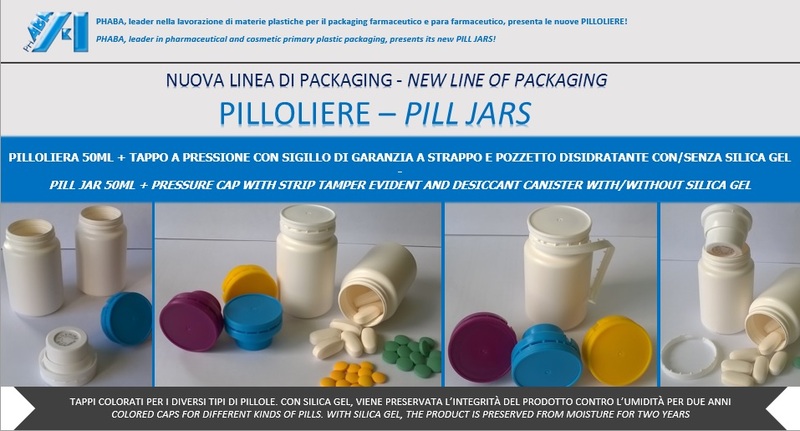 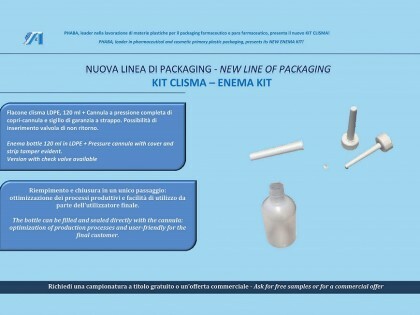 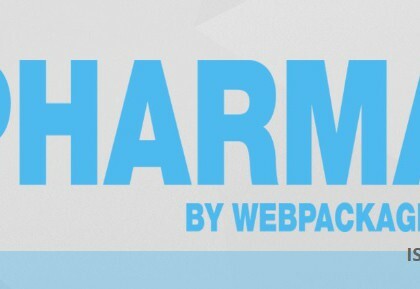 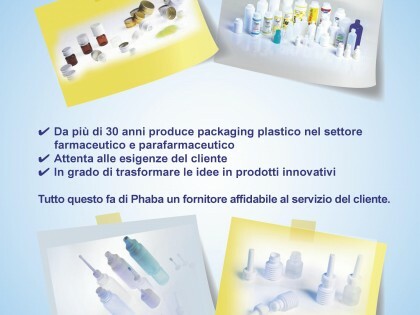 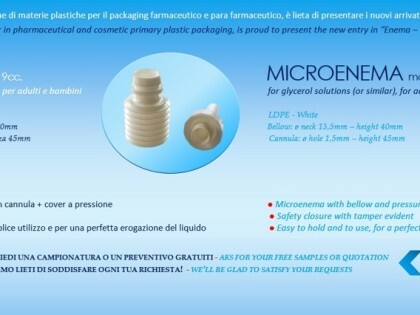 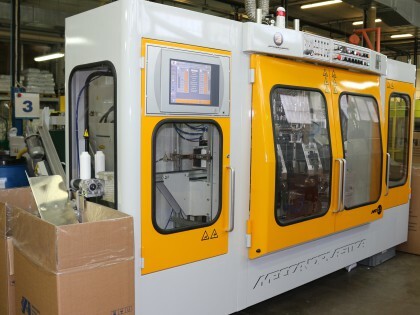 Newsletter PHABA 06 2016 – New line of packaging: PILL JARS! 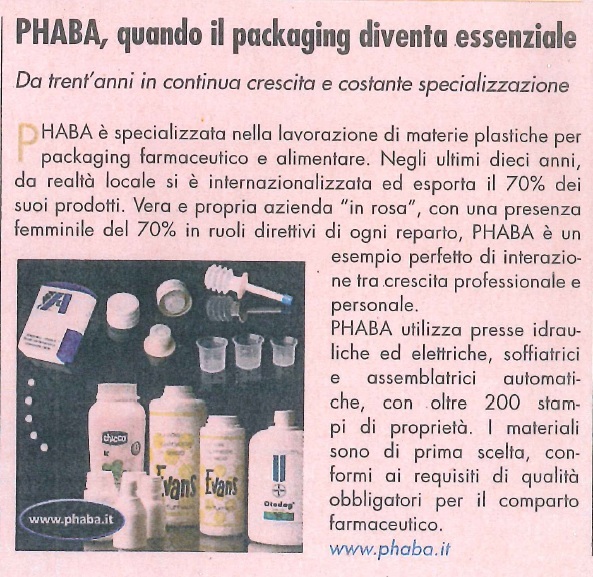 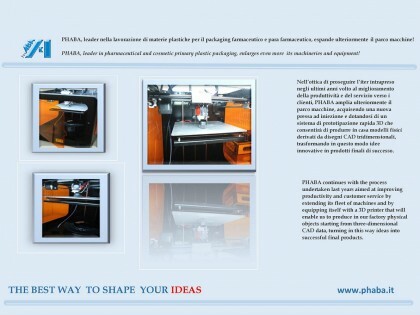 PHABA amplia il suo parco macchine!